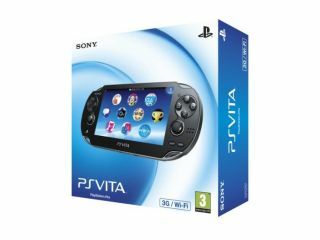 The PlayStation Vita online store is, at least partly, up and running in the United States. The console goes on sale in the US and Europe on February 22nd, but those lucky few who've imported a console from Japan can now access the download portal. Joystiq reports that the store already features five titles as Sony looks to get the infrastructure in tip-top condition for the official launch later this month. The titles available are: Hot Shots Golf, ModNation Racers, Super Stardust, Uncharted: Golden Abyss and Wipeout 2048. Joystiq says it was also able to get involved in a Vita vs Vita online battle with Ultimate Marvel vs Capcom 3, so it appears that that aspect of the online portal is up and running too. If you're one of those Sony loyalists desperate to get your hands on the new PlayStation Portable, check out our newly minted PS Vita review.